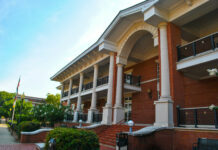 There are many things that characterize the South. From hospitality to sweet tea, there is nothing quite like southern food that brings all the best things of the South together. In honor of “National Southern Food Day,” Hottytoddy.com picked out some our personal favorite Southern dishes that encompass the best things about Southern food. 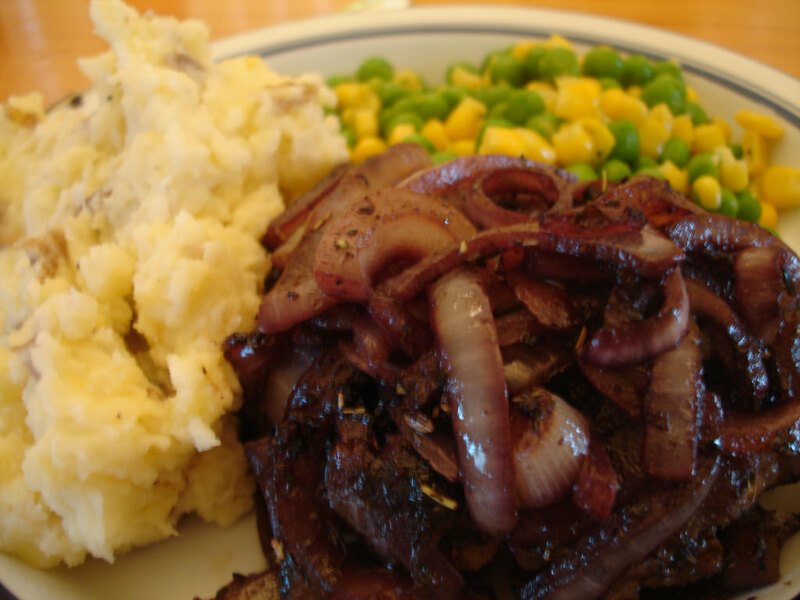 A patty of ground beef smothered in onions and gravy, hamburger steak is a true southern delicacy. Paired with buttered mashed potatoes, this southern meal was one of our top contenders when considering our favorite southern foods. When one thinks of southern meals, casseroles have to be one of the first thoughts that come to mind. 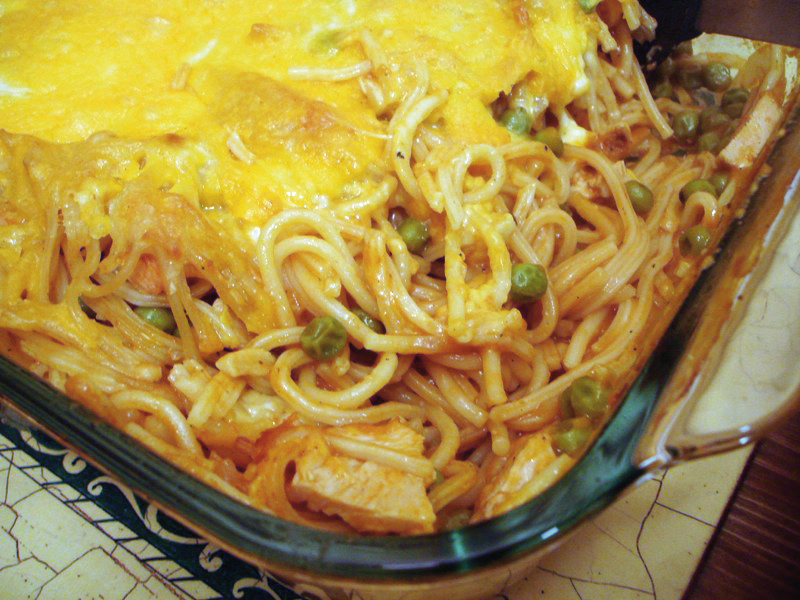 Chicken, cheese, noodles, among other delicious ingredients, chicken spaghetti is a wholesome meal that families can enjoy when sharing stories around the kitchen table. 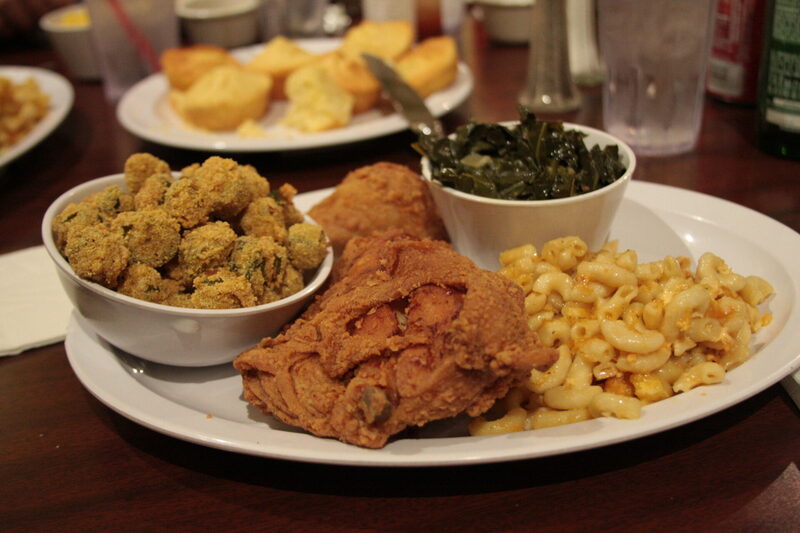 One of the many things southerners cherish is their golden brown fried chicken. 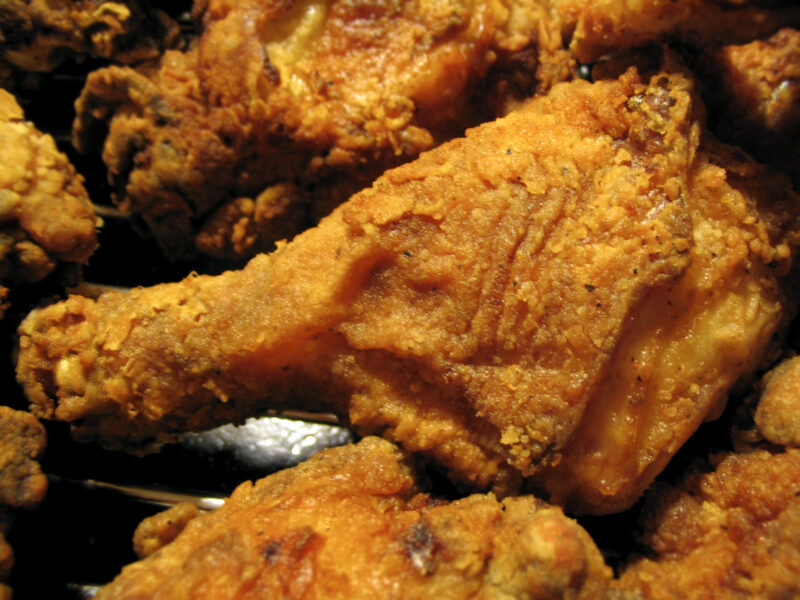 Easy-to-make and enjoyed by residents across all the southern states, fried chicken has a special place in every southerner’s heart. 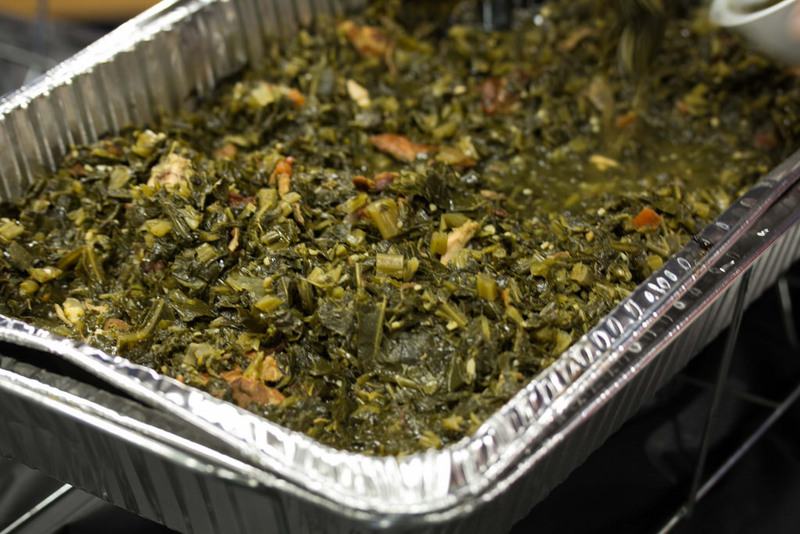 Slow cooked with a ham hock, collard greens are one of the many sides dishes that never get overlooked at the kitchen table. One of the best parts of having collard greens with your meal is being able to dip your piece of cornbread in the leftover potlicker. Well done, Talbert! Now, I’m really hungry!